One thing (of many) that I just can't pass up at thrift stores and estate sales is an old worn book. I don't know why. Maybe it's because we live in such a digital world today, but I have a soft spot for yellowed, vintage books. They're such a great item to collect since they're usually very inexpensive and can be found without a lot of searching. And they're a wonderful decorating accent, adding color and texture to any vignette. 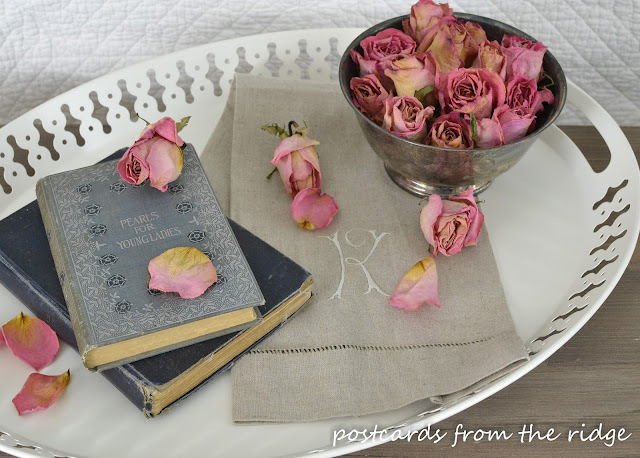 Today I'm sharing some fun ways to incorporate them into your decor, along with ways to repurpose them and some creative things to do with book pages. You'll be collecting soon yourself if you aren't already! 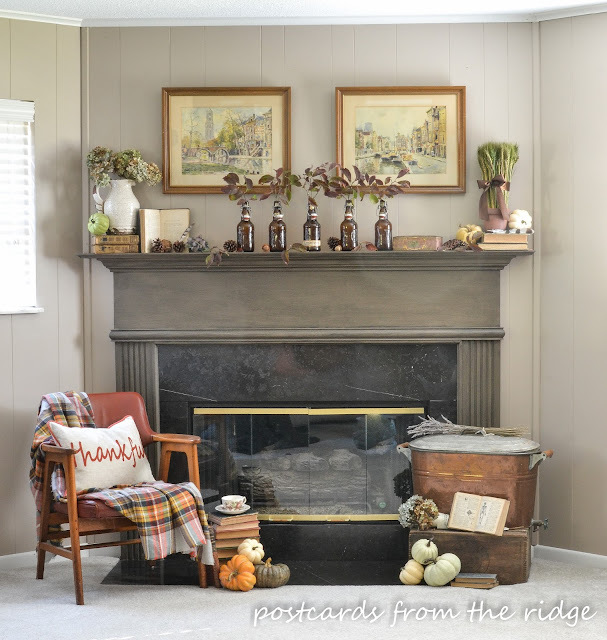 One of my favorite places to use old books is on our fireplace mantels. They're perfect for filling in empty spots and for adding height and texture. On our fall family room mantel, I even opened an old book to an interesting page titled "How a witch was caught". I thought it was fun for October. 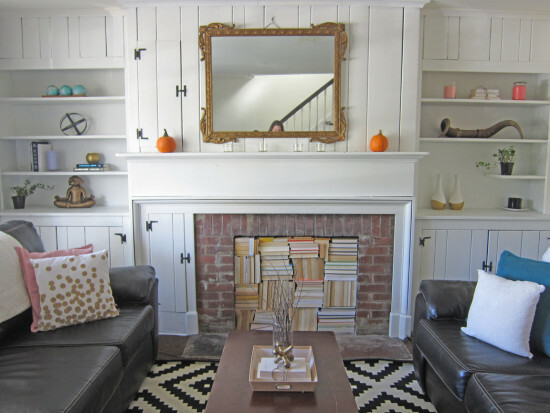 Our spring family room mantel also had several books added to the mix. 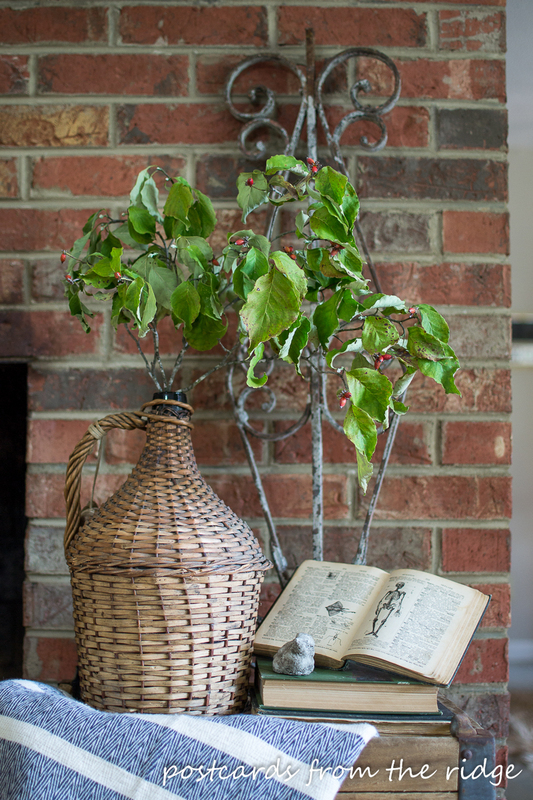 Our family room Christmas mantel also had vintage books included in it, along with our vintage tobacco basket and copper boiler. On our fall living room hearth, I opened an old 1800's dictionary to a sketch of a skeleton. Do they still have sketches in dictionaries today? Do they even make dictionaries today? I guess most people look up definitions online these days. One more reason to love old books. 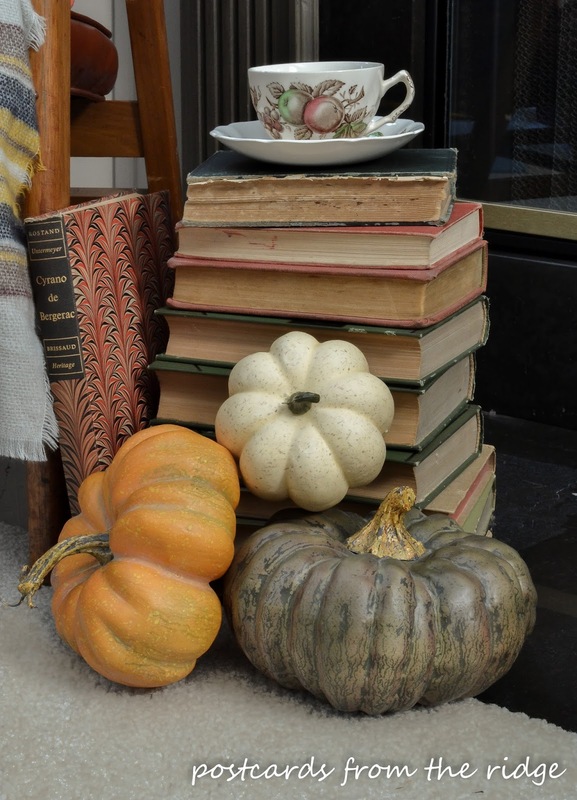 In front of our fall living room mantel is a small table with a couple of old books and some other small scale items. 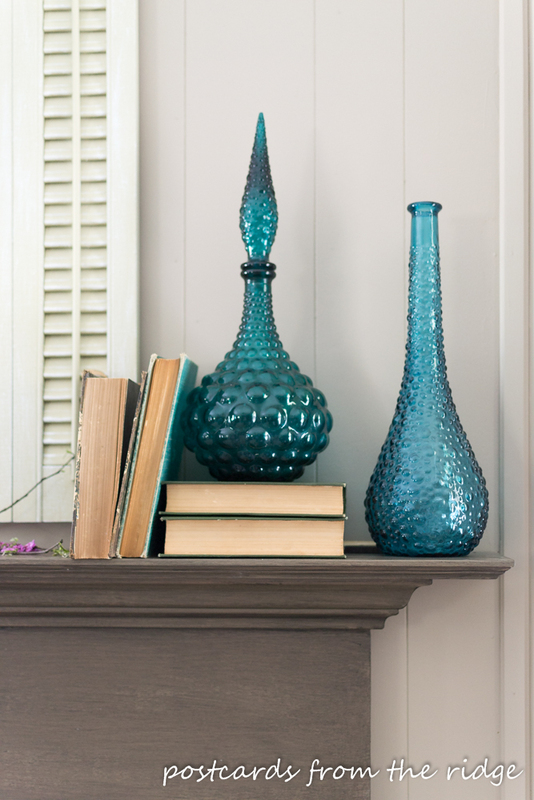 They add instant charm and character, don't you think? 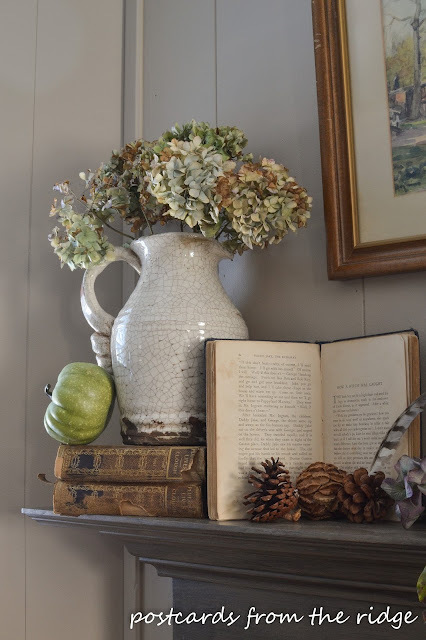 I recently shared some tips for adding farmhouse style to any bedroom and using old books was one suggestion. They add a nice touch of character and color to the mix. Part of our master bedroom summer decor last year was a tray on the bench at the foot of the bed that had some old books and other items. Nowhere to set your coffee cup? No problem. 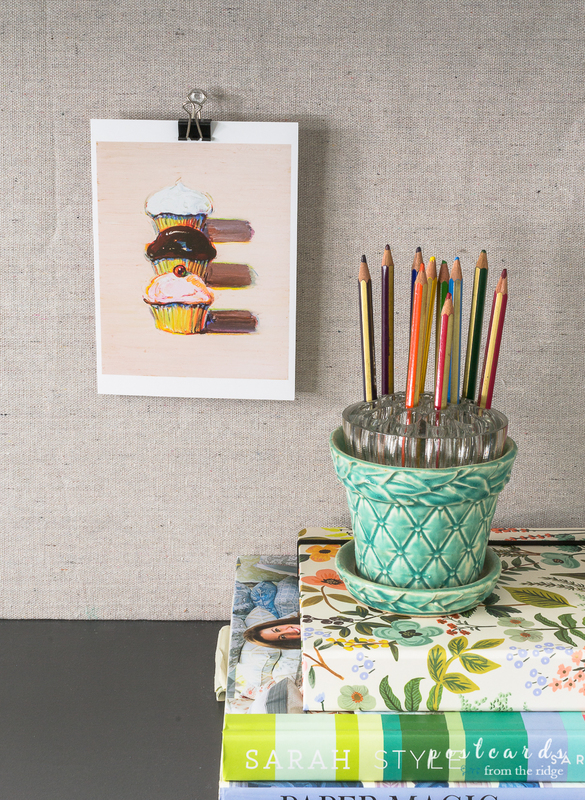 Simply create a stack of books high enough to be used in place of a small table. 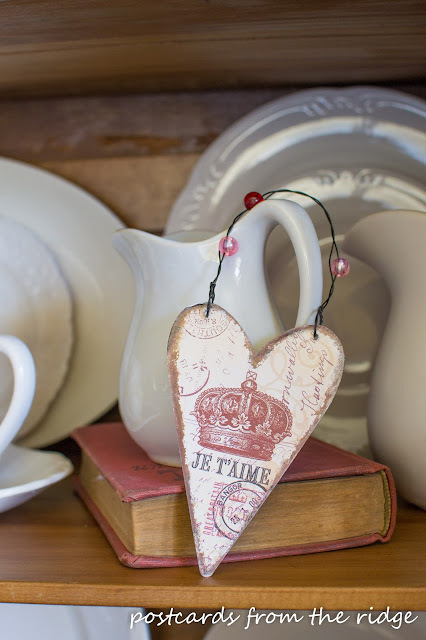 Our valentine's hutch included old books along with old linens, dishes, silverware and more. To see the rest of it go to this post. 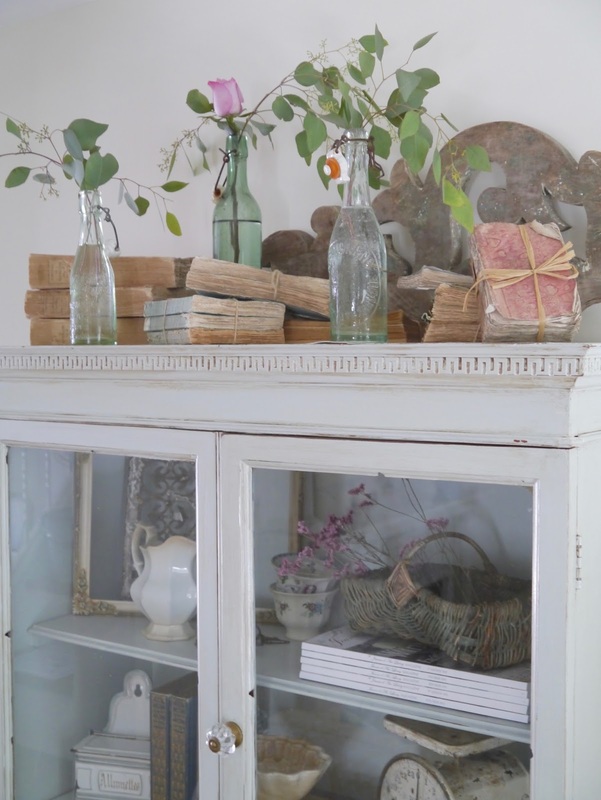 Mary Alice at Chateau Chic also uses old books in her decor and they look beautiful on top of her antique cabinet. I love the way she tied them together with twine and raffia. To see more of her style go here. Jennifer at Town n Country Living has lots of beautiful decorating ideas including this tablescape that has old books and book pages. Isn't it charming? Roxanne at The Honeycomb Home got really creative and filled up a fireplace with old books in her daughter's rental apartment. Isn't it adorable? My daughters would love something like that. How cute is this?? 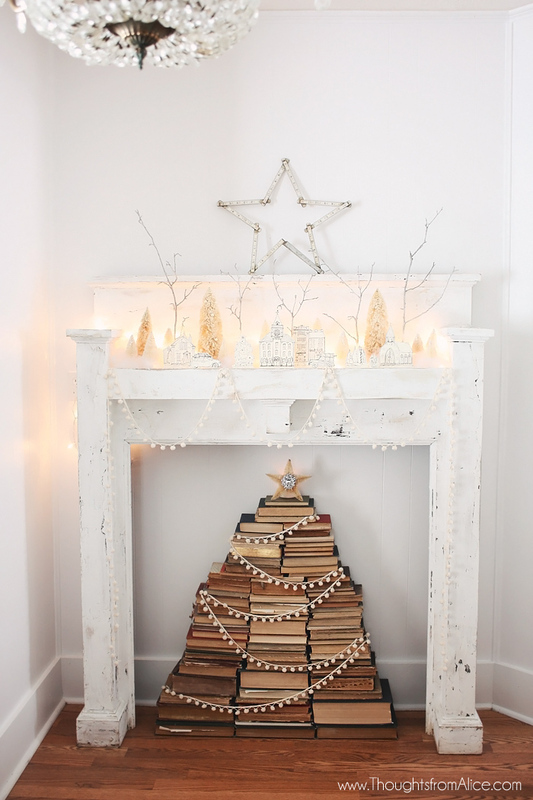 Alice over at Thoughts from Alice made great use of a bunch of old books as a makeshift Christmas tree, complete with pompom garland and a star!! I love this! 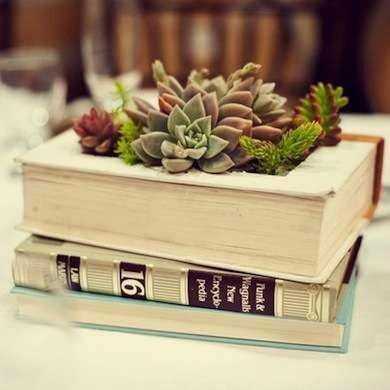 From Style Me Pretty, this stack of books makes a great base for a wedding table centerpiece. 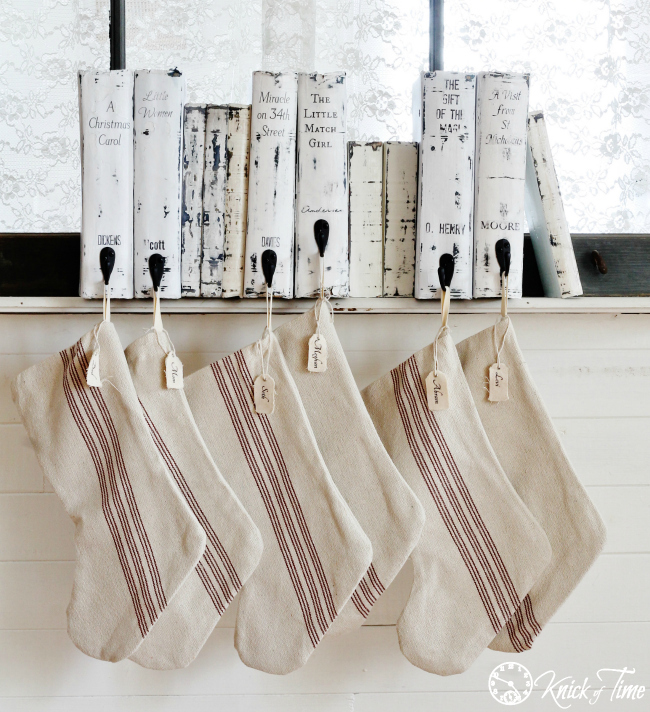 Here some more ways to use old books. 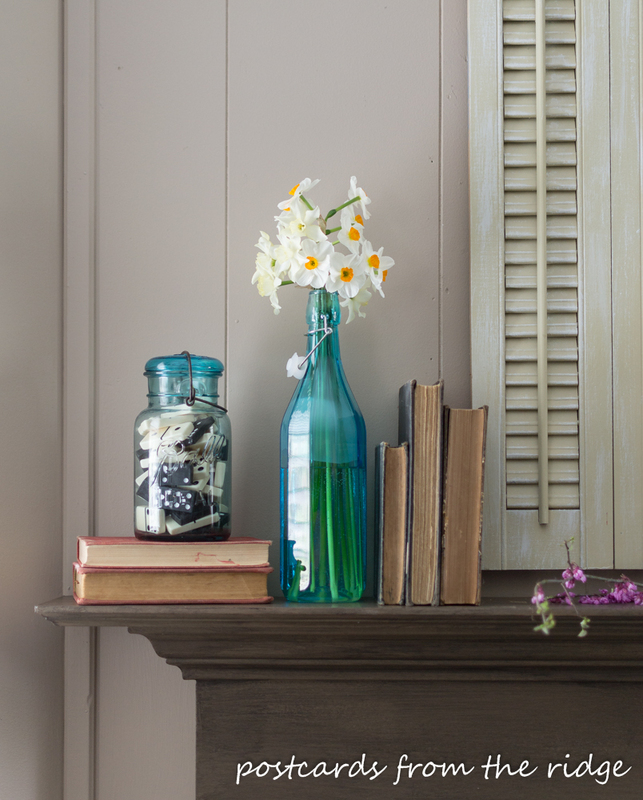 The creative folks at hgtv made a lamp from a stack of books. For the full tutorial, go here. 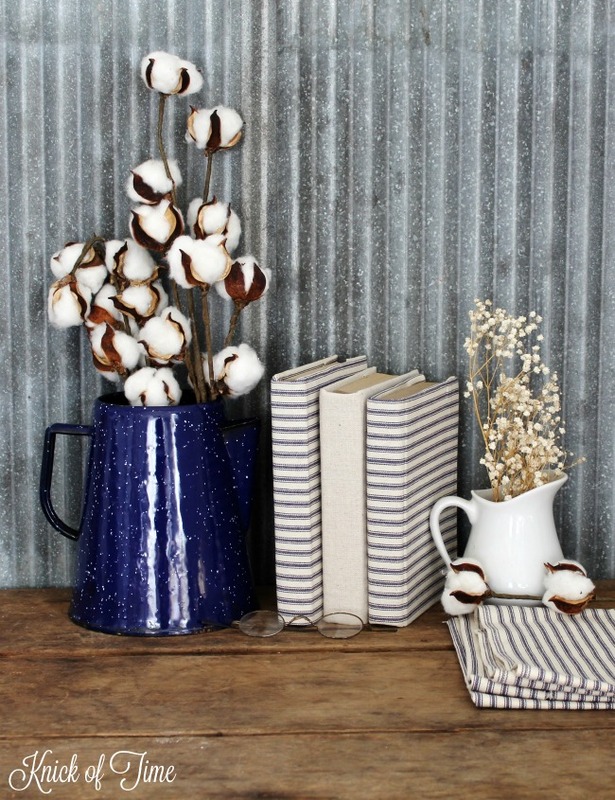 Want to repurpose or give your old books a makeover? You'll love these ideas. Angie at Knick of Time covered some of her books with ticking and dropcloth fabric. They look so cute. See how she did it in this tutorial. 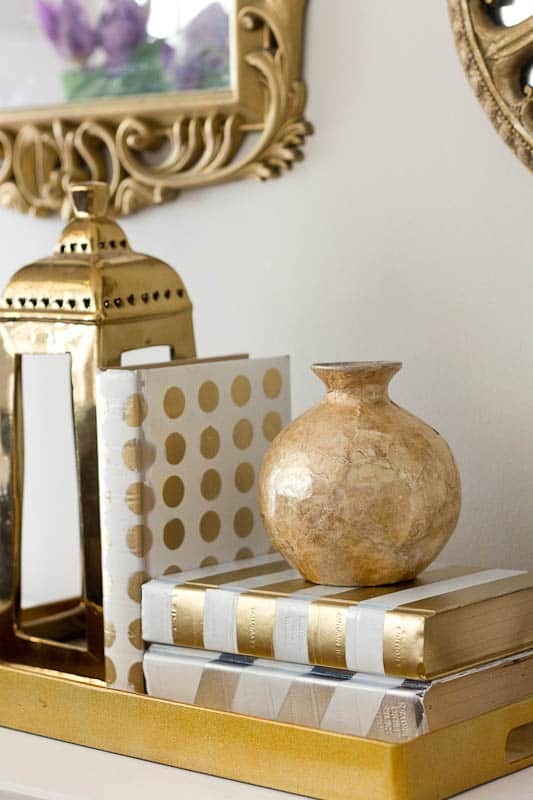 For a more modern look, use some metallic paint on old books. Sherry at Savvy Apron shows you how to get this look in this post. Going with a nautical theme? See how Doreen at Hymns and Verses got this fun look by following these instructions. Give your old books a completely customized look by creating the title and cover you want them to have. You can use any theme. 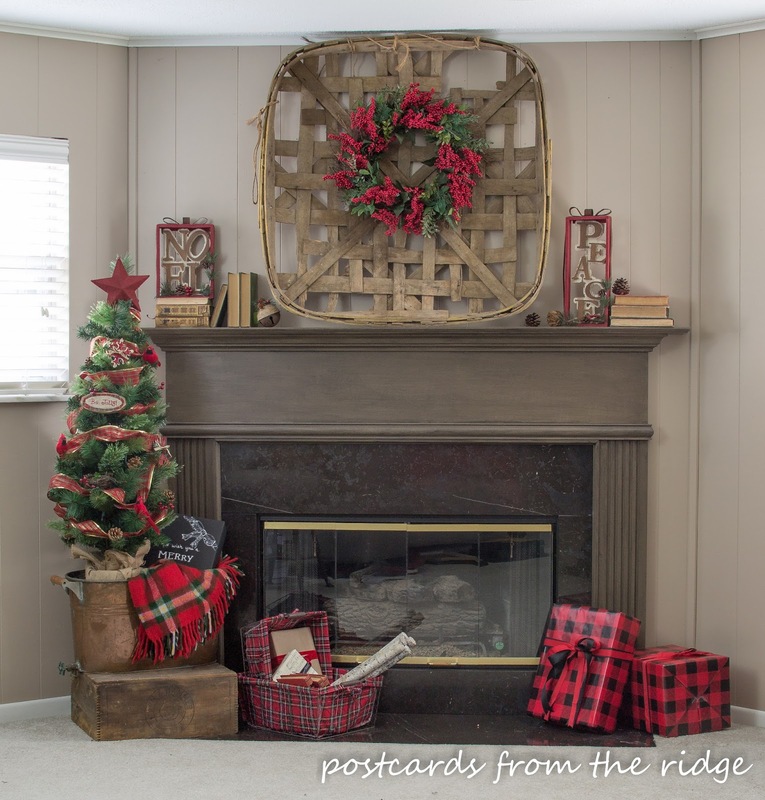 See how Angie at Knick of Time created this holiday look in this post. This is a look I've never seen before but it's such a great idea. Learn how to make a knife block from old books in this post by Michelle at A Crafty Mix. Need some small shelves to display your collections? You can find how to make these at real simple. Darby smart shows you how to make a planter from an old book in this post. 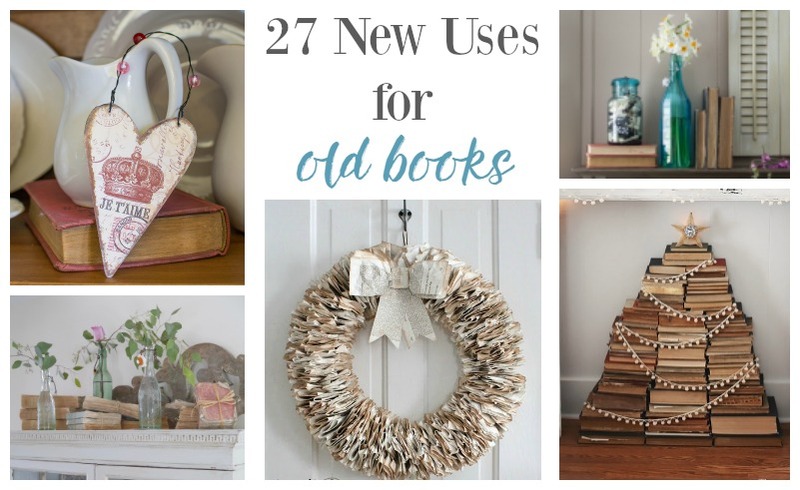 And here are some wonderful crafts to make from old book pages. You could also use sheet music for these creations. 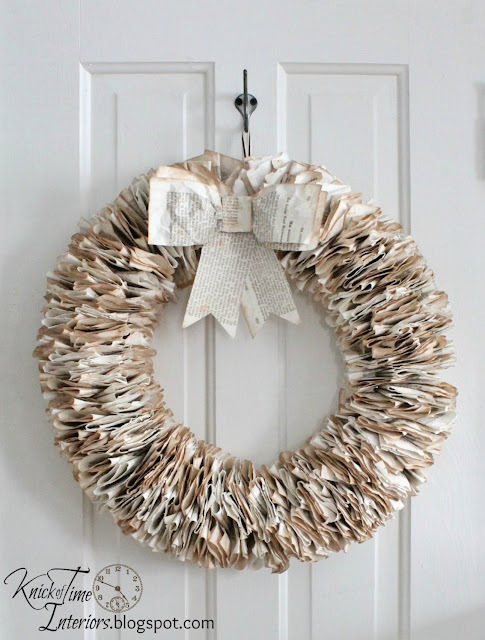 The texture and soft color of this book page wreath from Angie at Knick of Time is perfect for most any decor. See how she made it in this tutorial. Wouldn't this be perfect for spring? 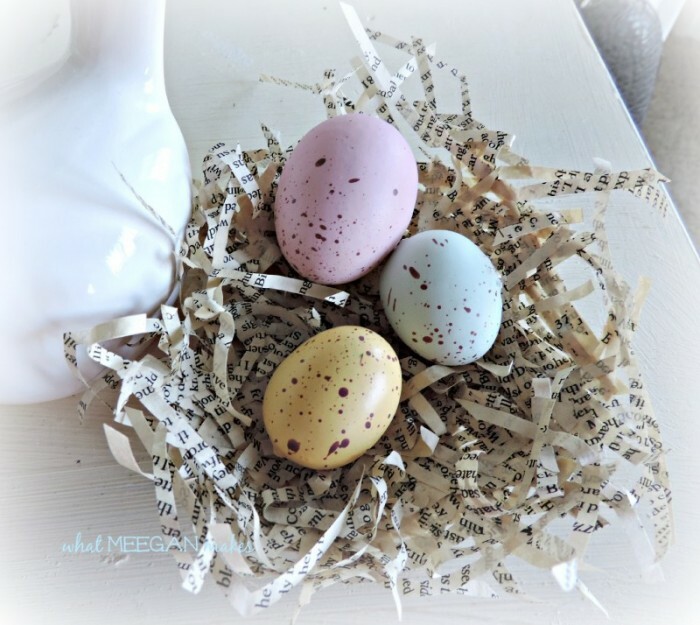 See how Meegan at What Meegan Makes created this adorable bird's nest in this post. 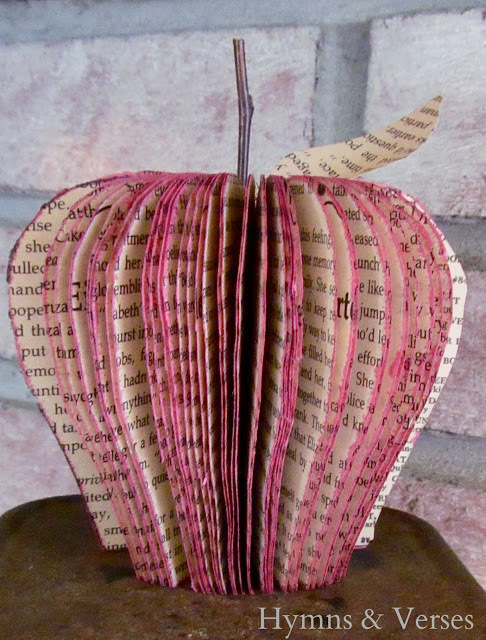 This fun book page apple would be the perfect addition to any fall vignette. 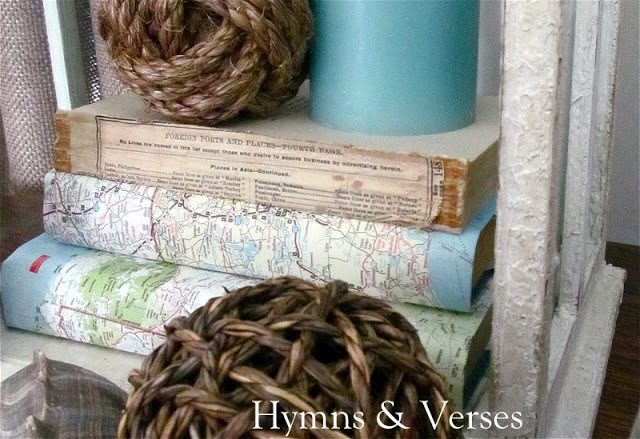 See how Doreen at Hymns and Verses made it in this post. Give an old trunk a new look by covering it with book pages. 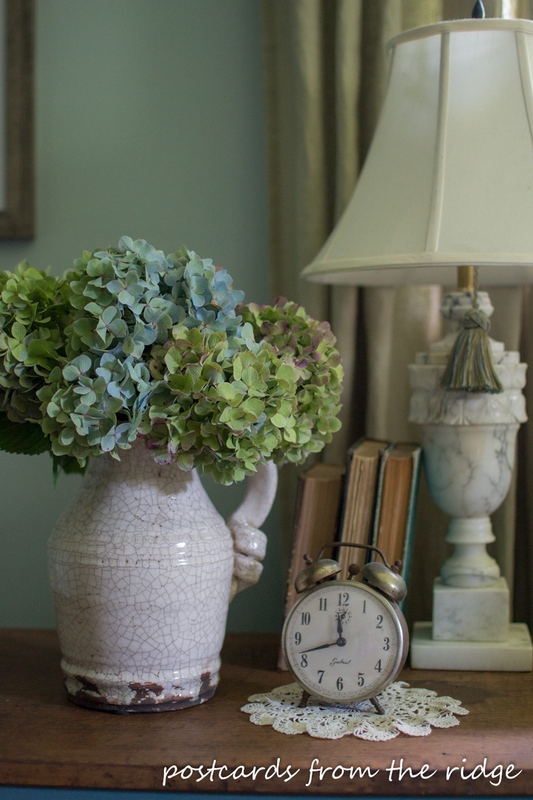 Get the tutorial for this makeover by Mary at The Boondocks Blog in this post. 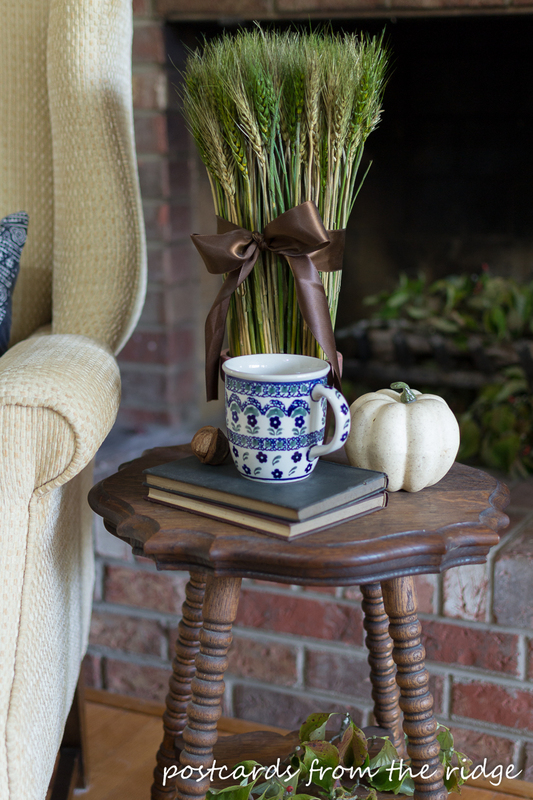 Dress up your table and your mason jars with book pages. See how to create this sweet look by Diane at An Extraordinary Day in this post. This fun wreath made for a baby shower by Randy at Frugelegance is made with pages from childrens' books. See how she made it in this tutorial. 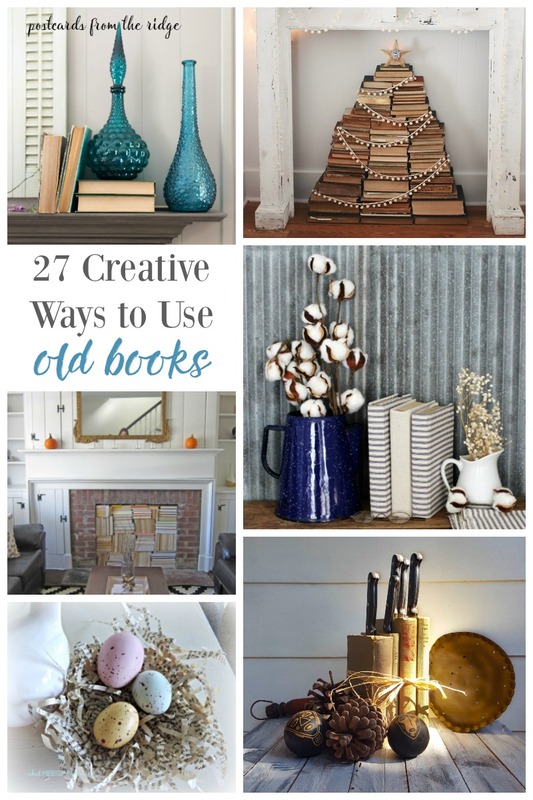 Wow, so many great uses for old books. The next time you see one, snag it and use it in your home decor. The possibilities of what to do with them are endless. Besides thrift stores and estate sales, another great place for old books is etsy. 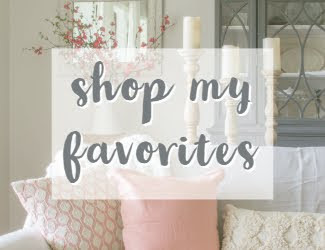 To see the great selection, go here. Books are only one of the things I look for at estate sales. 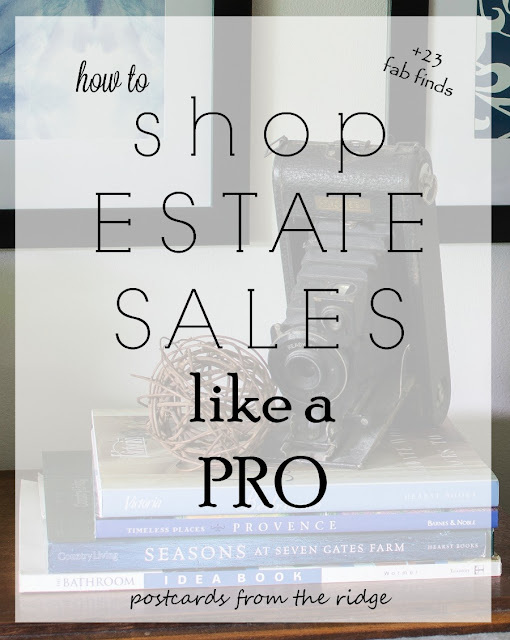 To see what I hunt for, some of my favorite finds so far, and my tips for estate sale shopping, visit this post. 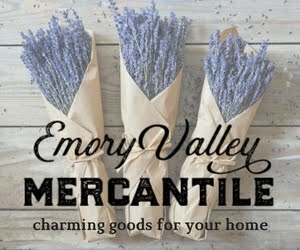 Be sure to subscribe to updates so you won't miss any tips or home tours. 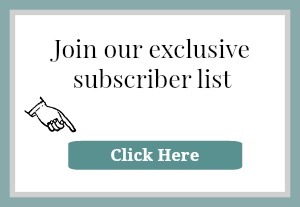 Click here or click the image below to sign up. Have you used old books in your decor? How have you used them? Leave a comment below and let me know. I'm always looking for new ideas! 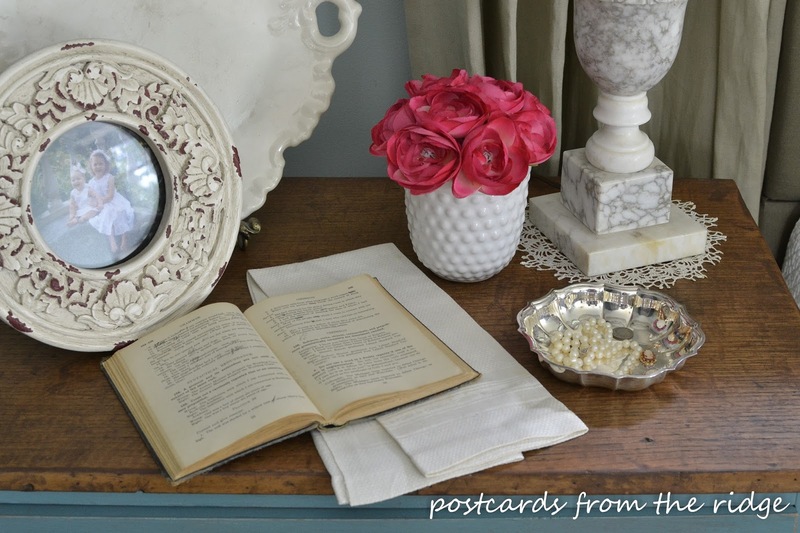 You've given me new ideas for ways to use vintage books...so much fabulous creativity! And thank you so much for including me in this post, Angie. One of the best things about book themed crafts is this is a wonderful way to share your love of the written word in a creative way. 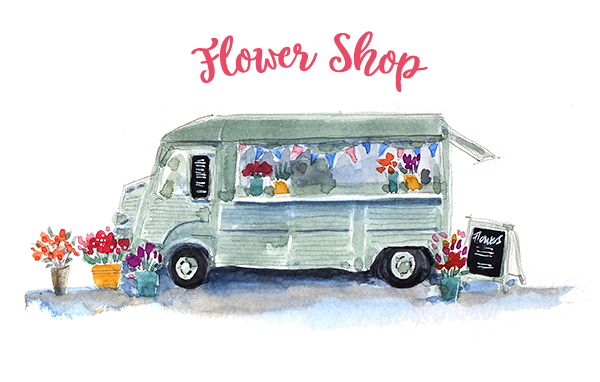 Found your blog through Brenda at Cozy Little Home. Have you seen the Readers Digest books cutout into letters? Found some out in West Yellowstone, Montana. They had big ones and small ones - they are so cute. I have used old book pages to make a shade for a lamp I got online that resembles a basket turn upside down. I wove the pages through the chany and use it over my table in my park model home in Florida. Love it. Thanks for sharing. Angie thanks for using my page covered trunk. It took forever to do but I love it! All the ideas here are really great. I think pages add such interest in decor. What a wonderful collection!! Thank you for using our Story Book Wreath! !